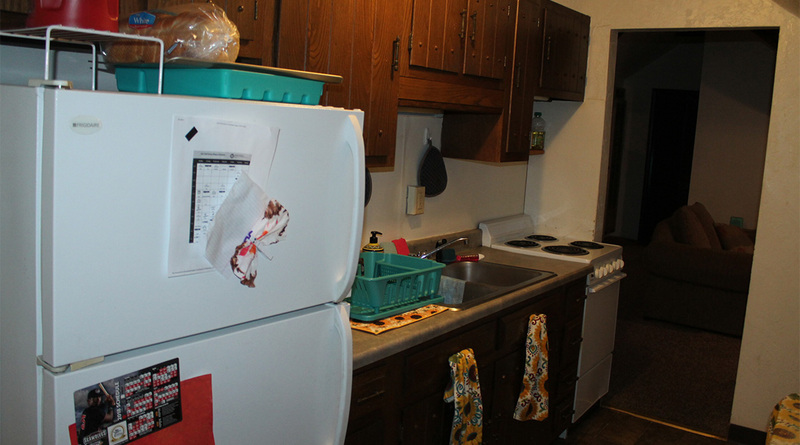 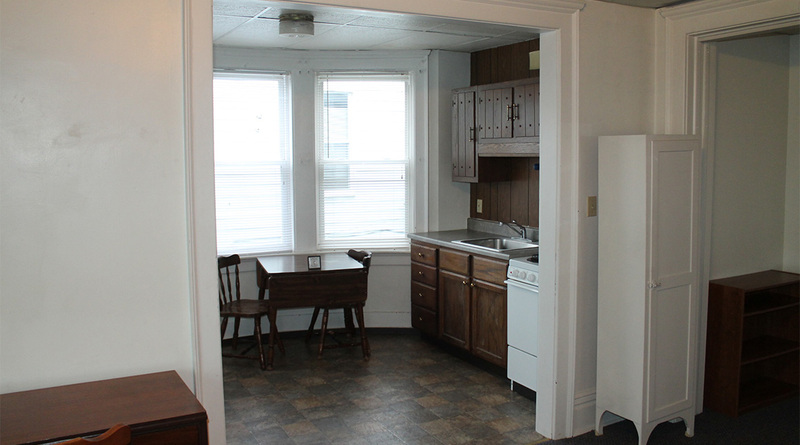 257 W 8th Street is a 5-unit student housing apartment building with units ranging from 1-3 bedrooms offering a variety of living arrangements. 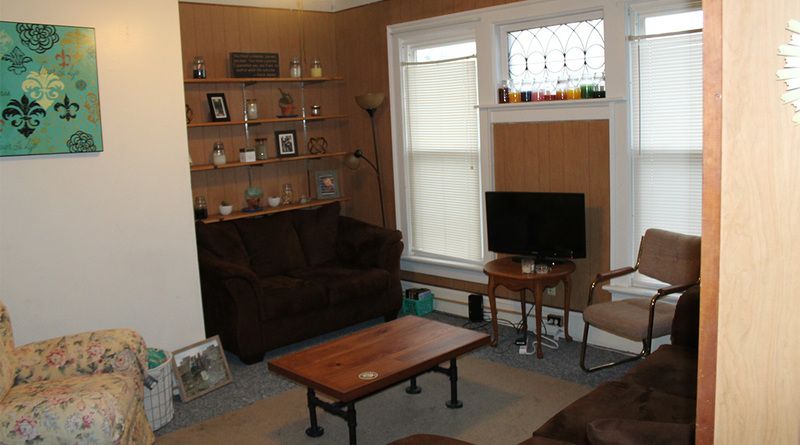 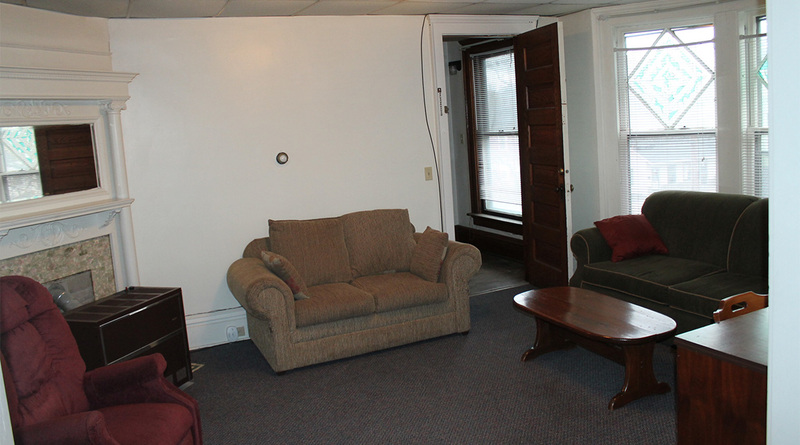 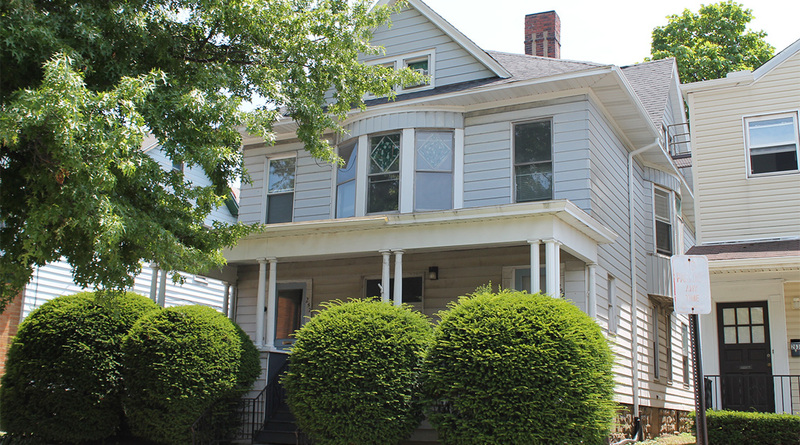 This property is located less than a block from campus. 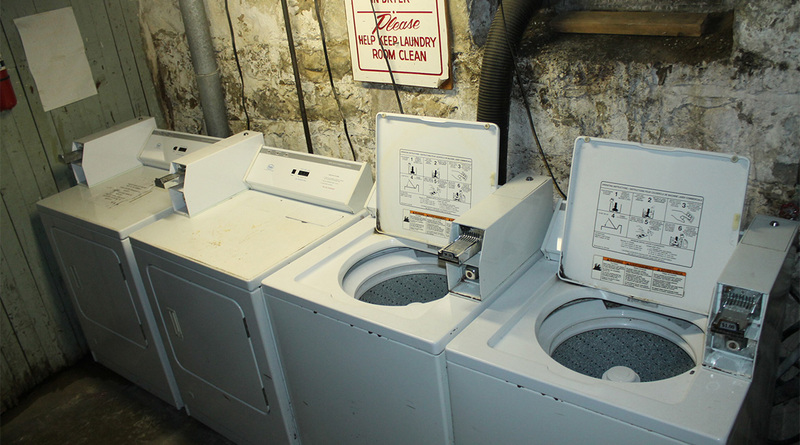 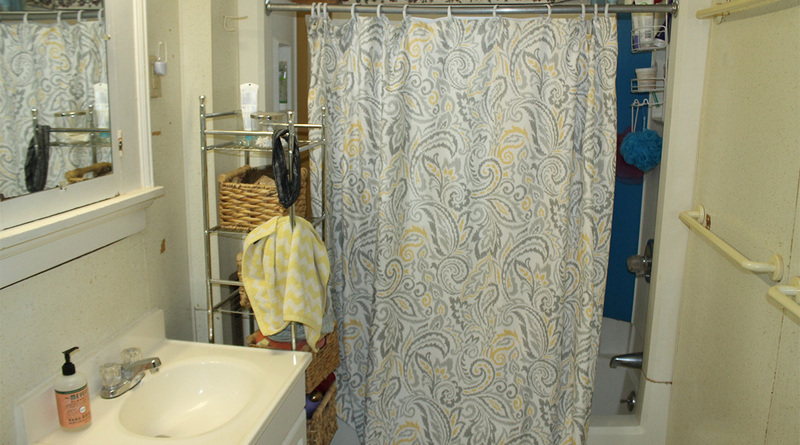 All the units are fully furnished and there is coin operated laundry on site. 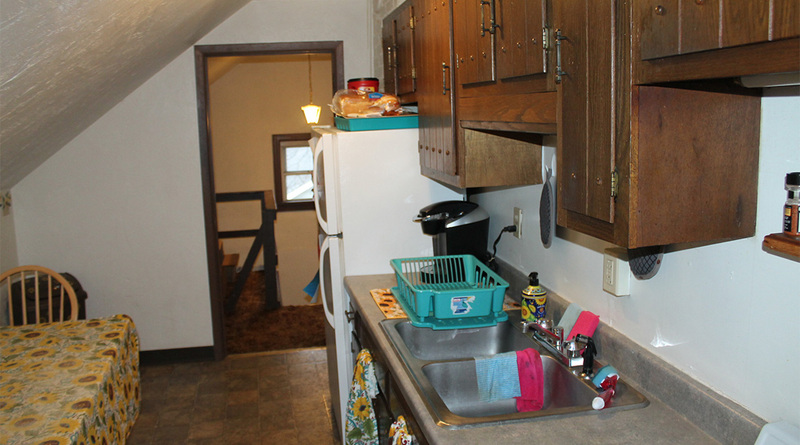 Off street parking is available for rent at any of our three nearby lots. 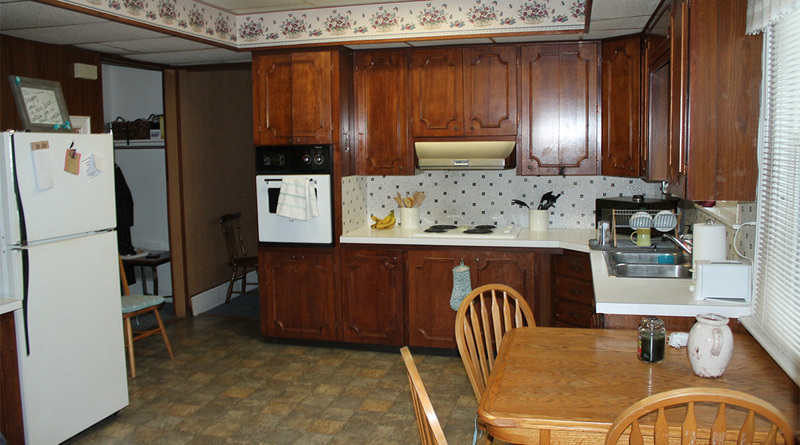 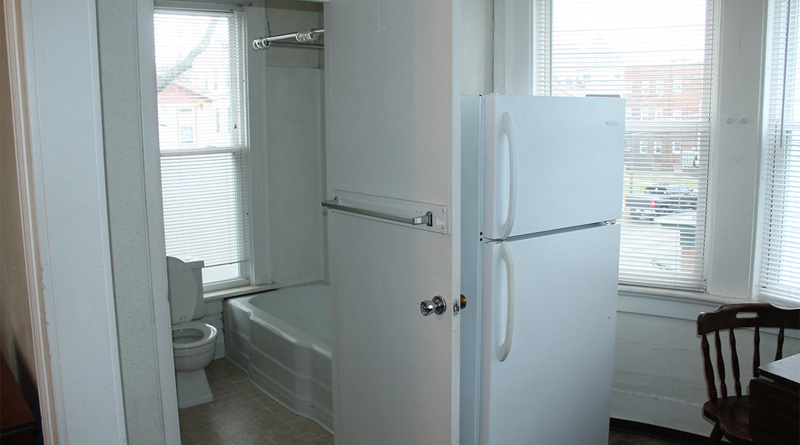 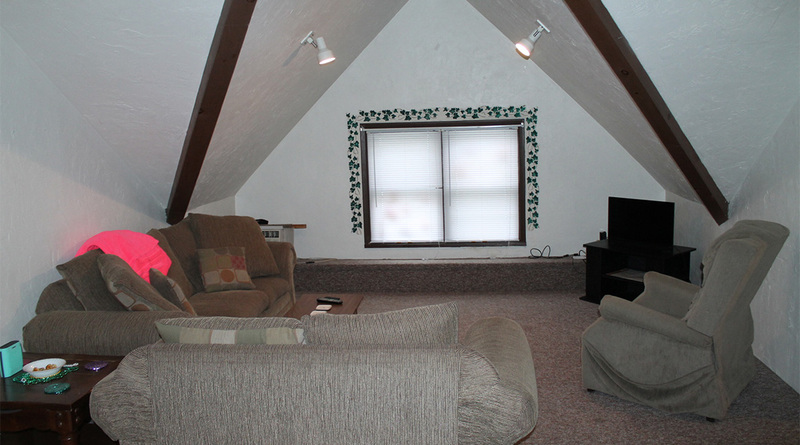 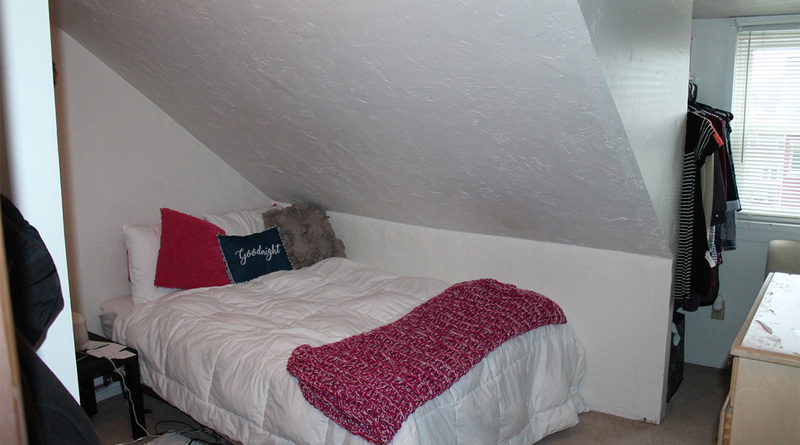 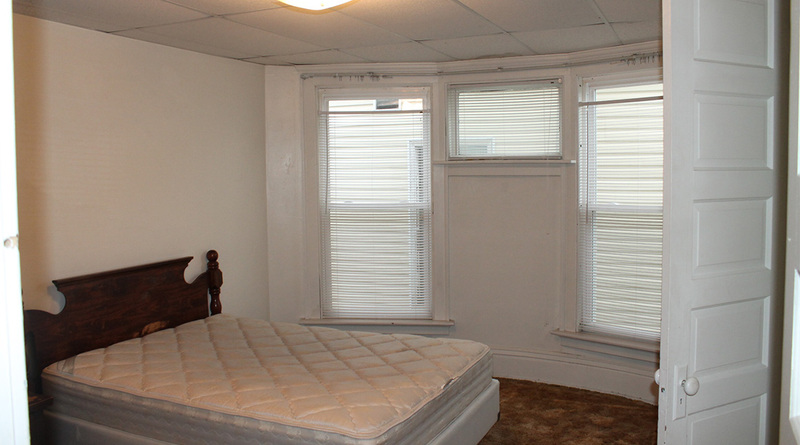 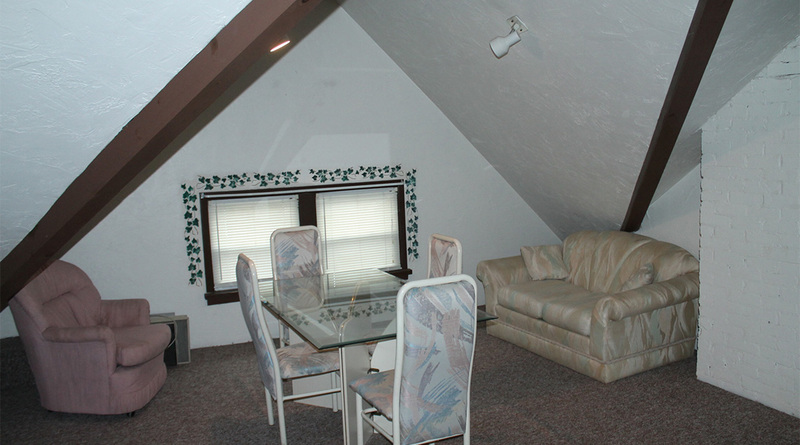 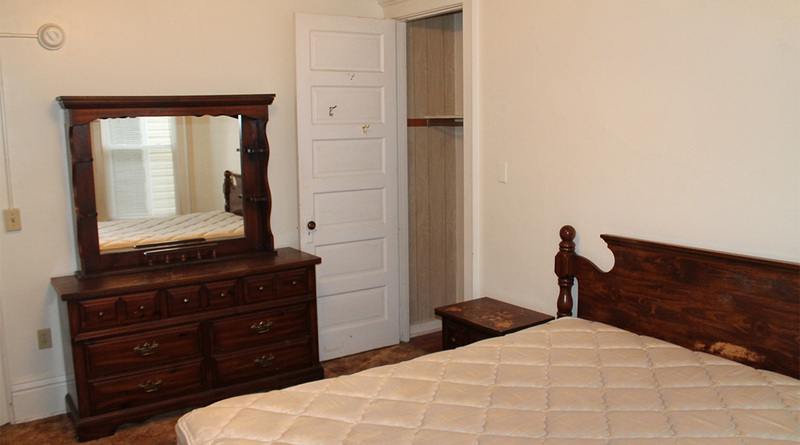 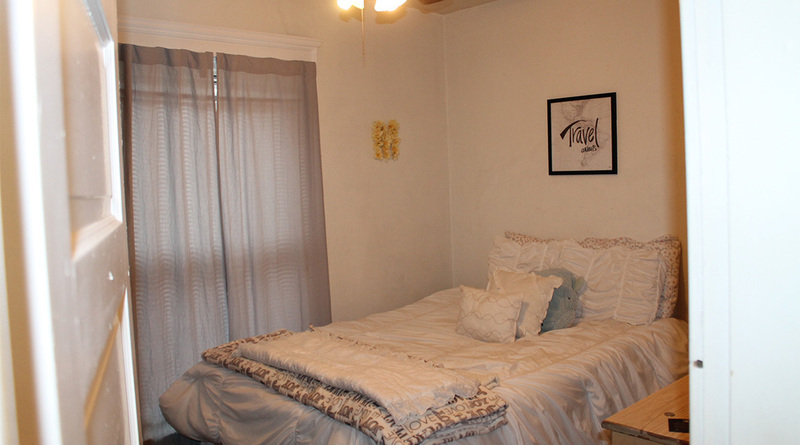 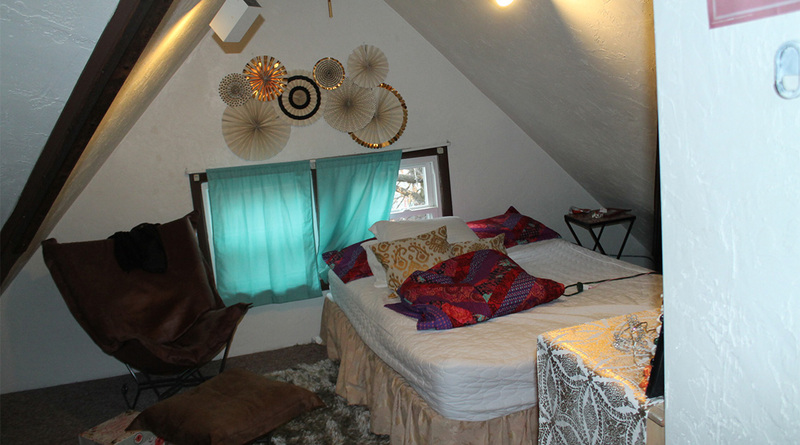 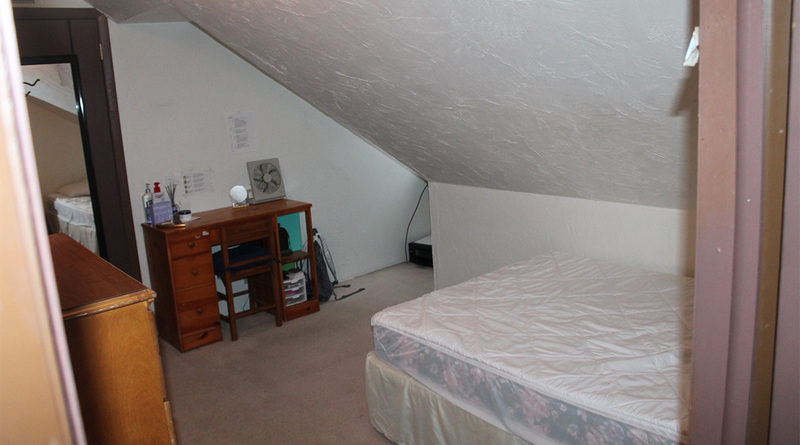 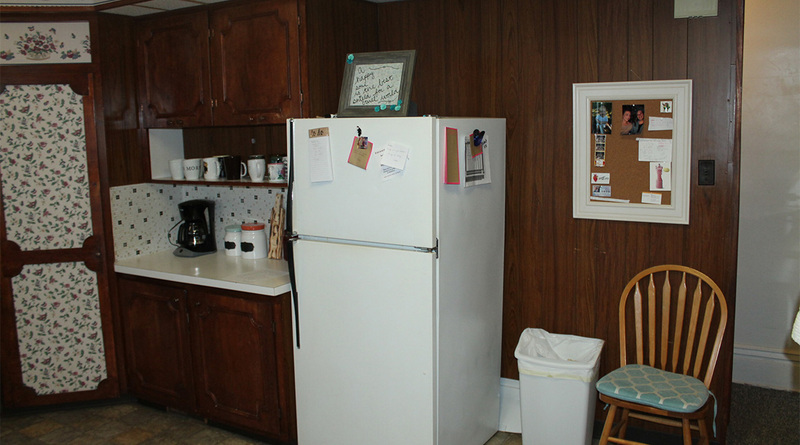 Features: Furnished, Laundry, Off-Street Parking Available and Some Utilities Paid.